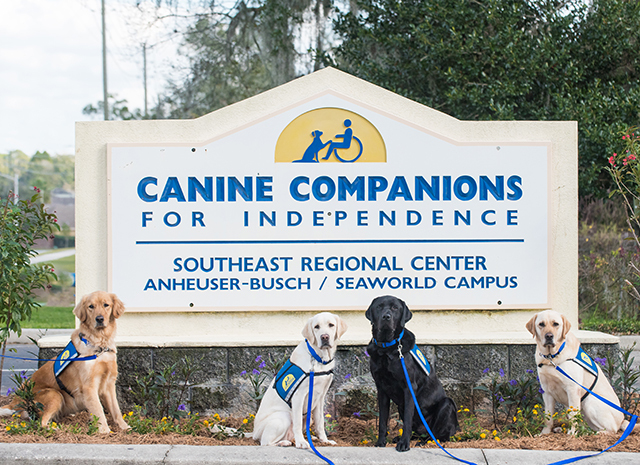 Canine Companions for Independence is ready for you to help us provide exceptional dogs for exceptional people. The following are just some examples of our volunteer opportunities. 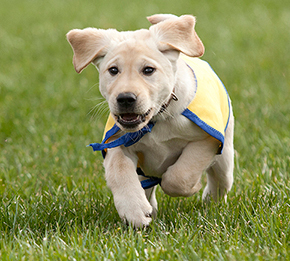 To learn about becoming a volunteer puppy raiser and to see the schedule for upcoming Central Florida puppy classes please click here.